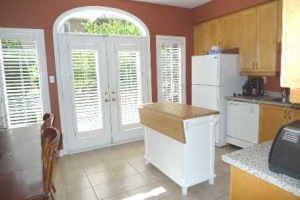 Property Description: Open, Bright & Spacious! 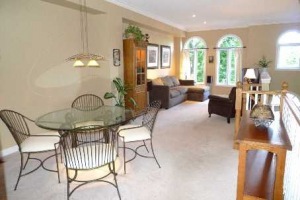 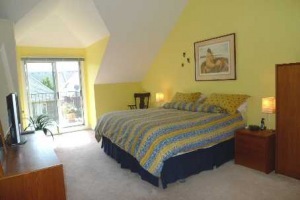 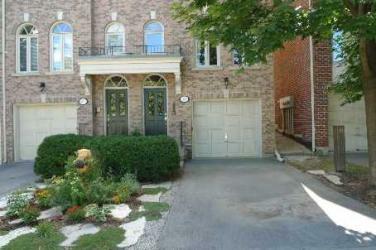 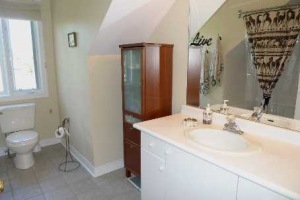 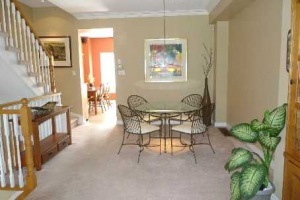 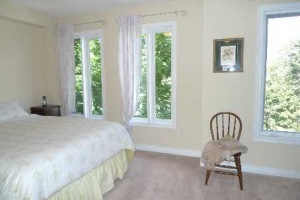 Stunning Sun-Filled Freehold Town Home WithNo Maintenance Fees! 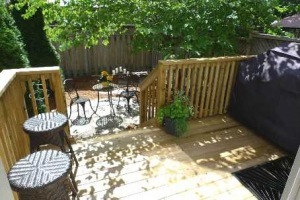 * Quality Built * End Unit * Open Concept Liv'g/Din'g Rm * Large Bdrms * Master Loft Retreat W/Ensuite, Cath Ceiling & W/O To Private Balcony * Prof Lands'd Rear Grdn W/New Deck! 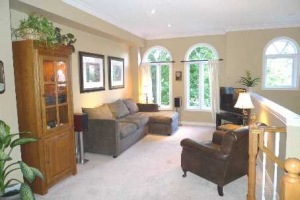 * Stone's Throw To The Park * Super Locale Mins To Transportation, Schools, Shop'g, Downtown, Airport, Restaurants, Lake Ontario * Fin'd Ground Lower Lvl W/Dir Garage Access * Move Right In & Enjoy!